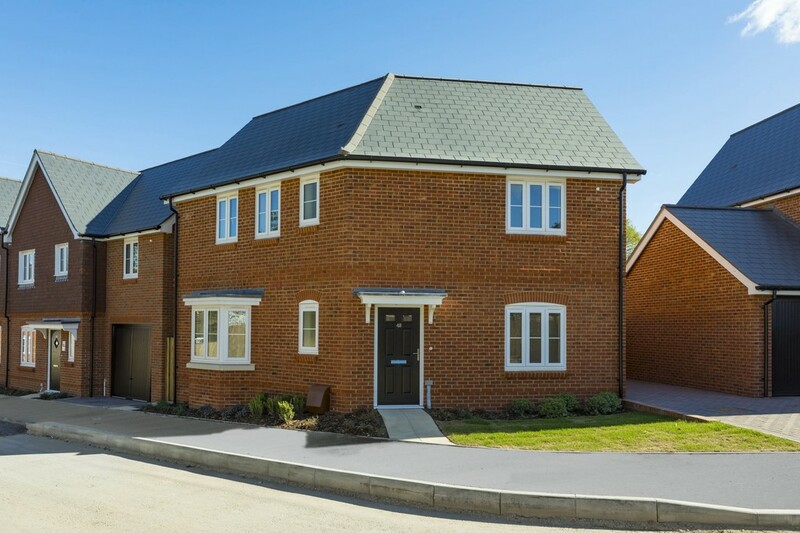 Help to Buy and Part Exchange available | This brand new build from Bewley Homes offers style, quality and space, with a kitchen/dining area, living room, master bedroom with an en suite, two further bedrooms, a family bathroom, garden, garage and parking. Offering an ideal location for great schools and commuter links. 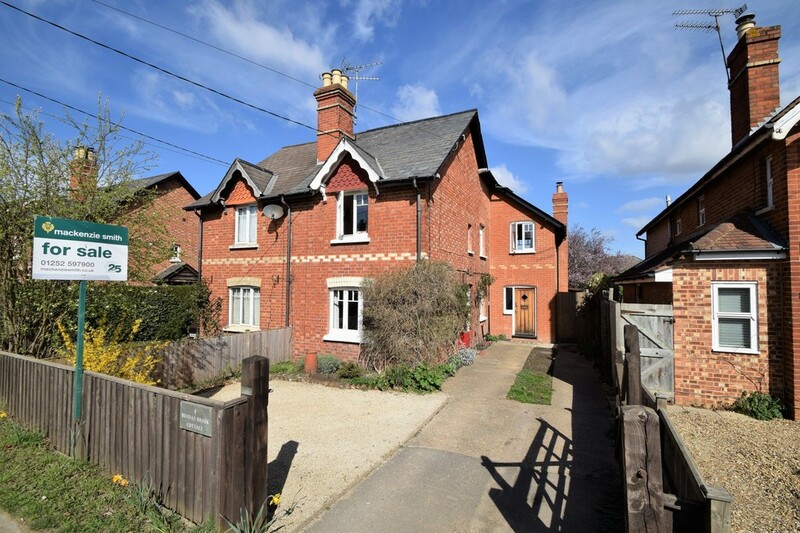 With an extensive plot, circa 200ft in depth, this Victorian cottage is well-presented, featuring spacious accommodation with a double storey rear extension, with parking. A short walk of Eversley, yet with access to Yateley centre. *Help to Buy | Part Exchange | Stamp Duty Paid* Set within a brand new development, offering countryside views with good road links, this brand new, two double bedroom home offers remarkable living, with allocated parking and a kitchen/diner with AEG appliances, plus French doors to a westerly facing garden. 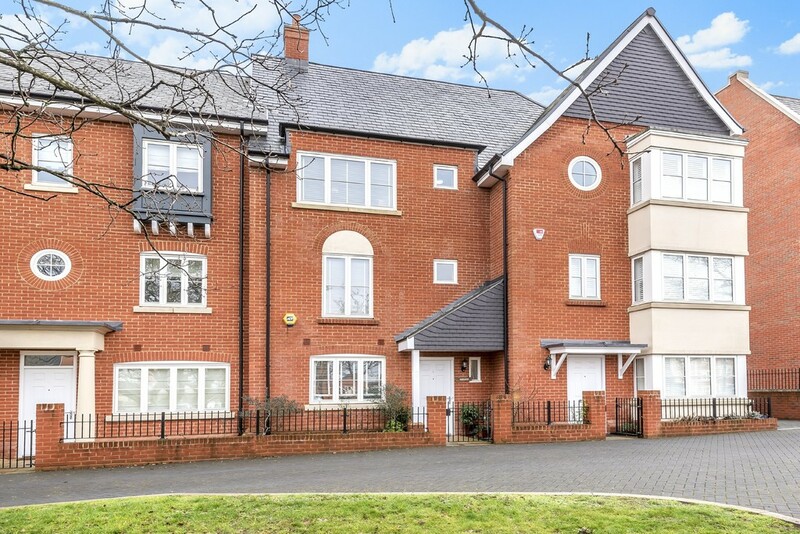 Situated in close proximity to a nature reserve, pond and reputable school, this spacious townhouse offers generous modern living accommodation. Featuring open plan living space opening onto raised decking, two en suites, an easy to maintain garden, garage and driveway parking. Help to Buy and Part Exchange available. 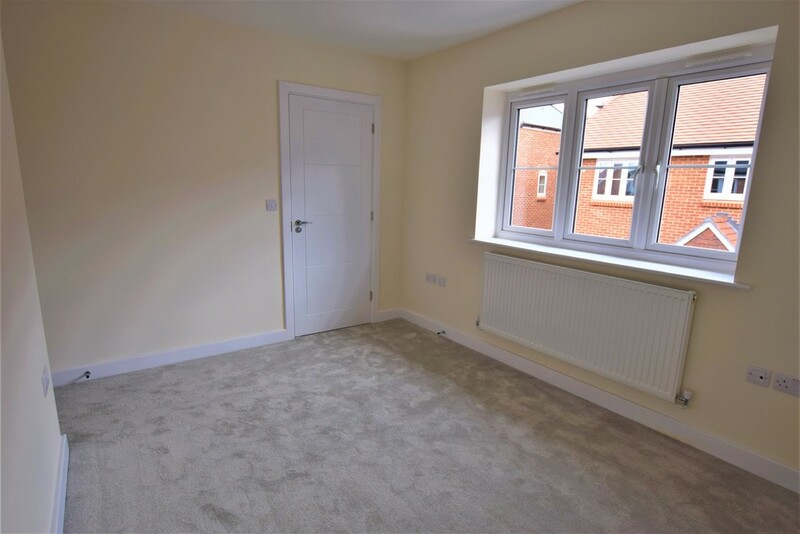 This brand new home features a kitchen/dining area, living room, master bedroom with an en suite, garden and parking. In an ideal location for great schools and commuter links. 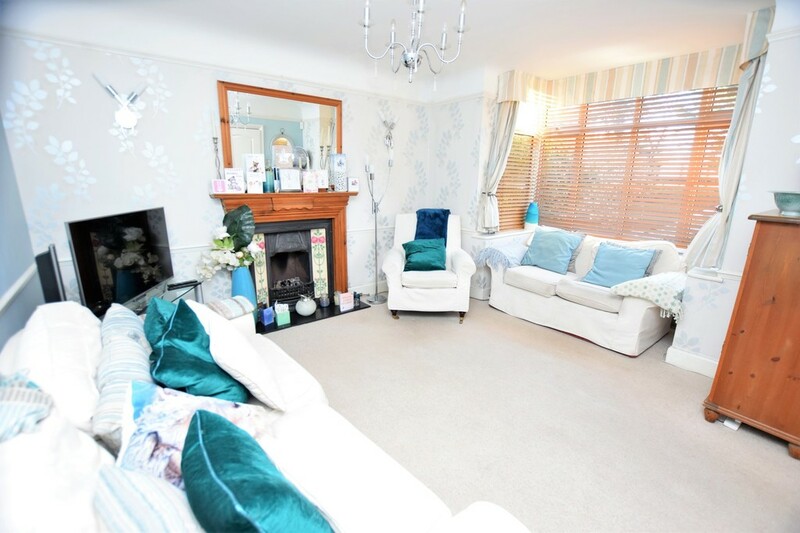 Conveniently situated in a popular town centre location, this detached character house presents sociable family living accommodation, featuring a versatile conservatory, dining room, refitted kitchen and a refitted bathroom. 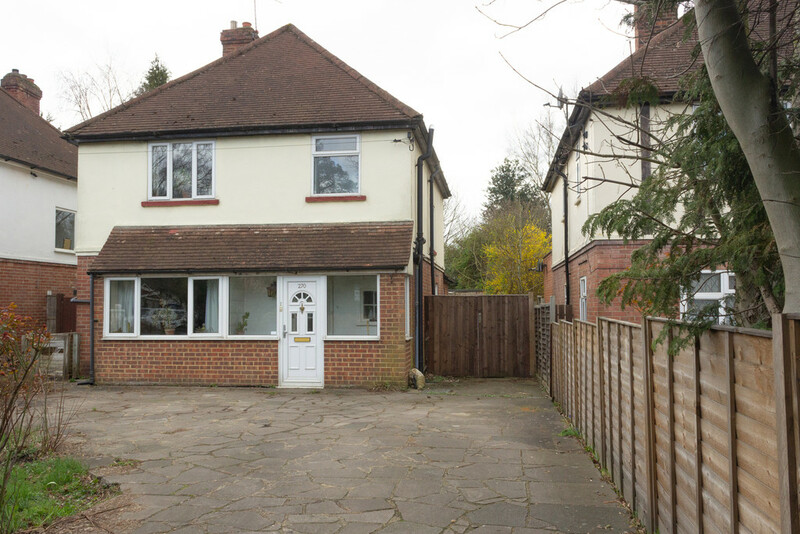 Offering ample side and front parking,plus a generous rear garden. Featuring a refitted kitchen/breakfast room with bi-folding doors and a vaulted ceiling, this extended home is within a select estate; walking distance of local shops and amenities, offering parking for numerous vehicles and a large landscaped garden. This remarkably finished Blenheim design townhouse was built by Bellway Homes circa 2016, offering generous living accommodation across three floors; a fully equipped kitchen, two contemporary en suites, large double bedrooms, generous parking and a rear garden with a garage. No onward chain. 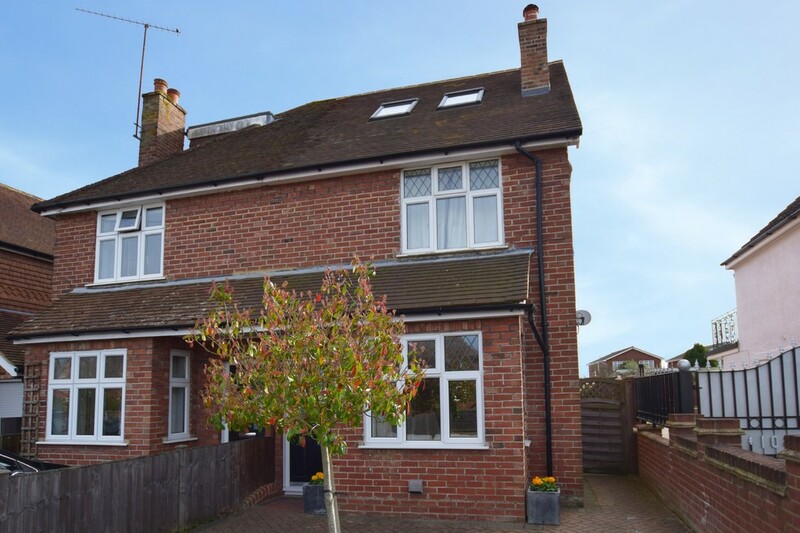 This spacious, extended family home is conveniently situated in a non-estate location between Camberley and Frimley town centres. Featuring a generous living room, an extensive kitchen/breakfast room and a south facing garden, as well as ample off-road parking. No onward chain. 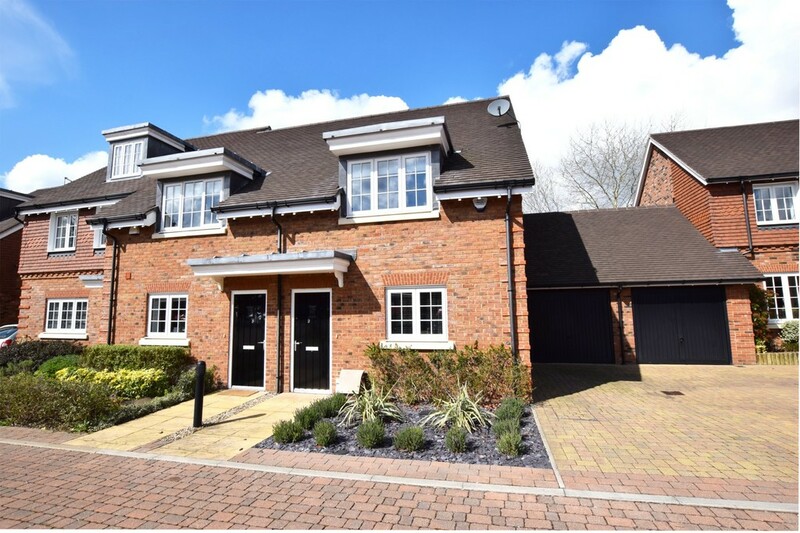 Well-situated with good road links in a private modern development, offering garage and driveway parking, this notably presented, contemporary home features spacious accommodation, a fully equipped kitchen/diner, high specification en suite and bathroom and a good sized garden.